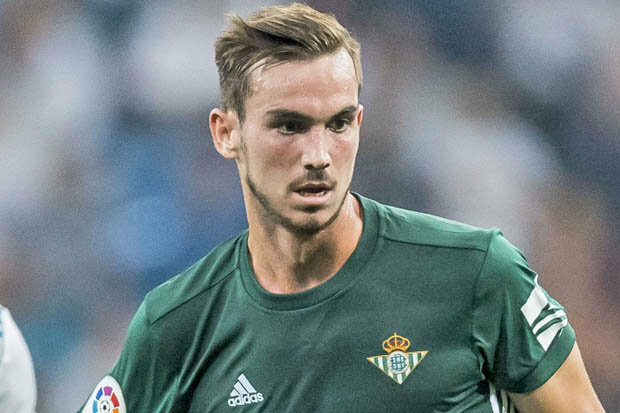 It was reported Last week via Spanish media outlet AS that both La Liga giants Barcelona and Real Madrid are considering making a summer move for Real Betis midfielder Fabian Ruiz. The Betis youngster can be gotten as low as €15m due to the release clause in his contract with the Spanish side. 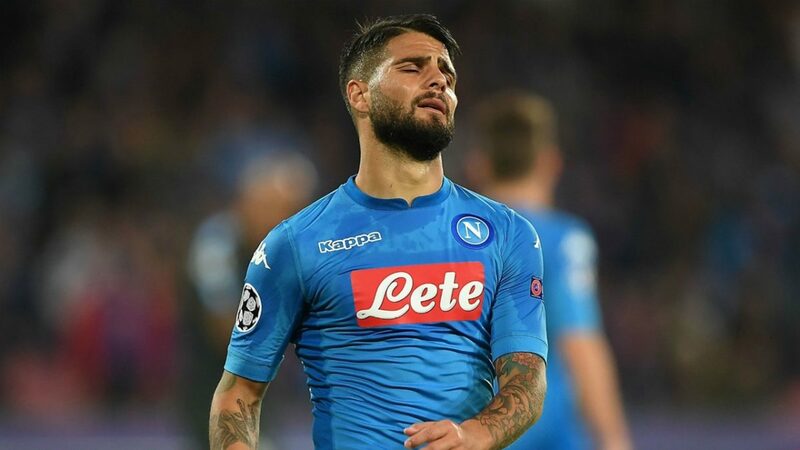 Having known the midfielder’s price tag, Chelsea should be making an offer for his signature so as to replace Cesc Fabregas, who looks tired and lethargic all through this season. Ruiz replaced Dani Ceballos— who joined Real Madrid last summer— in Betis’ starting lineup and he has performed brilliantly for the team this season, scoring four goals with two assists. Ruiz is endowed with lots of pace and techniques which would bring more creativity to Chelsea display at the middle of the park should he move to Stamford Bridge in the summer. 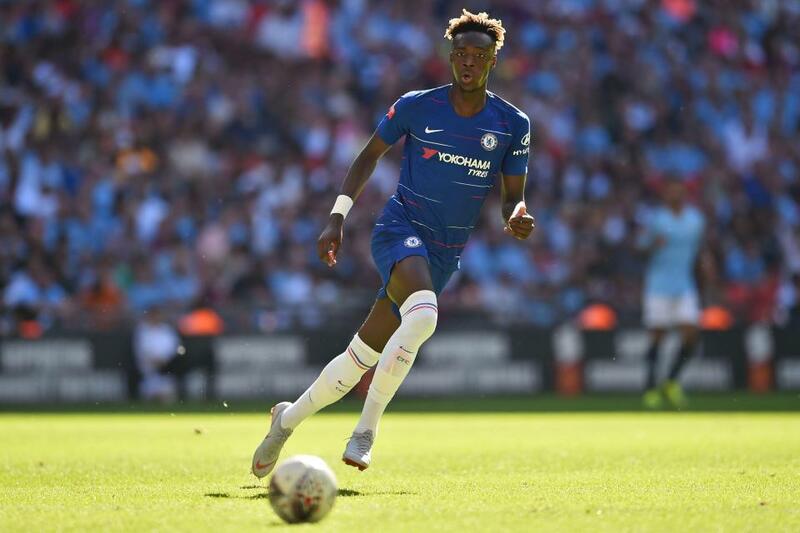 His physical presence at the center is another character which will definitely push aging and fading Fabregas down the pecking order by the start of next season. 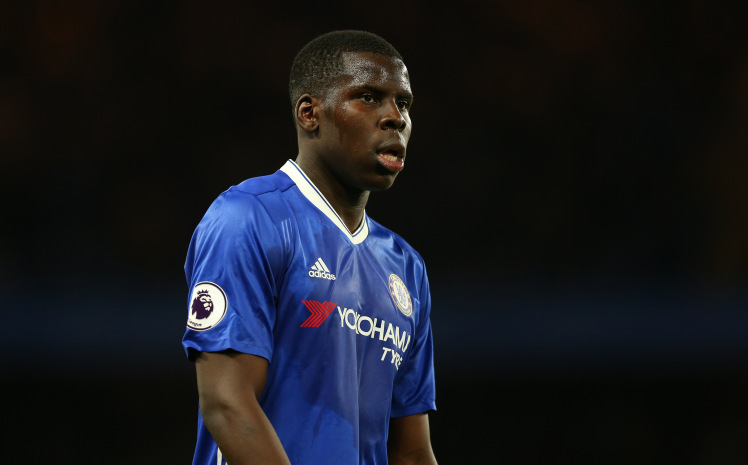 The Blues must beat free-spending Real Madrid and Barcelona to the player’s signature in the summer but it might be very difficult for Betis to release him, considering how important he’s been for the club throughout the campaign.